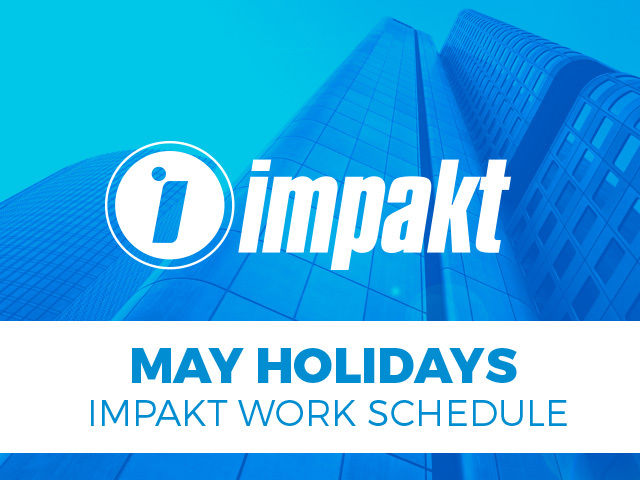 Due to the upcoming National May Holidays, we would like to inform you about Impakt S. A. work schedule. 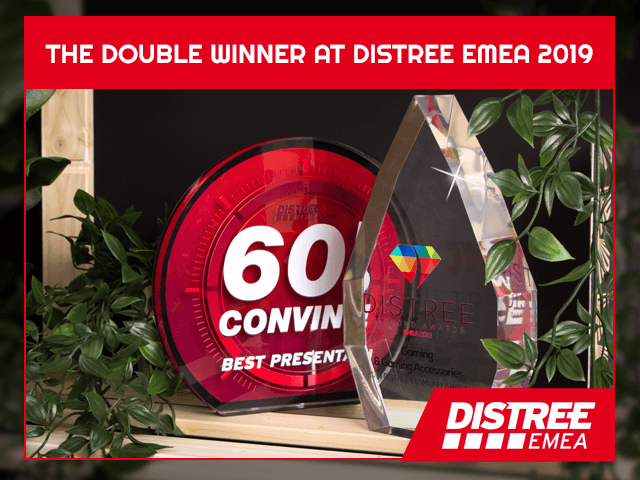 DISTREE 2019 in Monaco – IMPAKT is a double winner! Last week another session of prestigious event Distree EMEA ended in Monaco. Impakt will be very glad to remember this year conference, as the brands presented by us were awarded with prestigious awards. 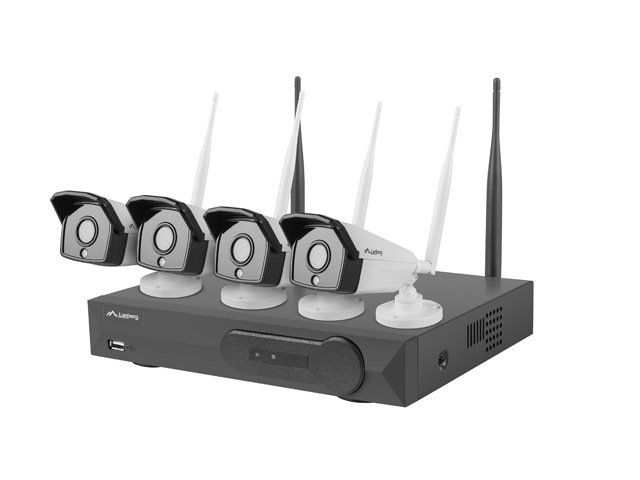 While designing the software for routers, Lanberg has put a special emphasis on co-operation with the key IT equipment distributor in Poland and implemented mutual remarks / suggestions, gained during more than 10 years of collaboration with various ISPs. 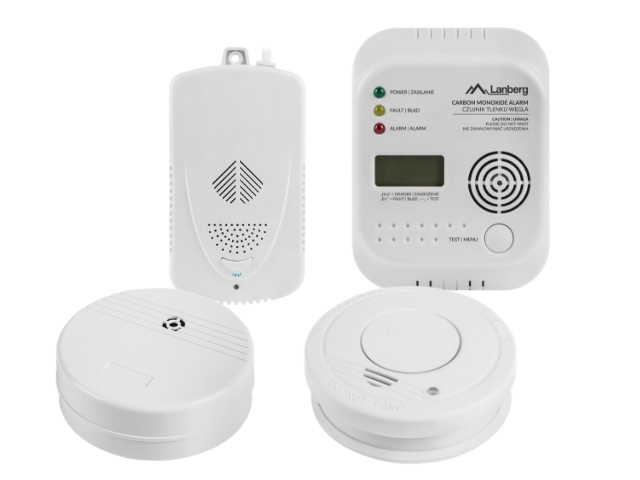 The full commitment of both parties has allowed us to create a solid foundation, in the form of the first firmware, which is particularly well adapted to the needs of the end-user, who receives easy-to-use and highly intuitive GUI. 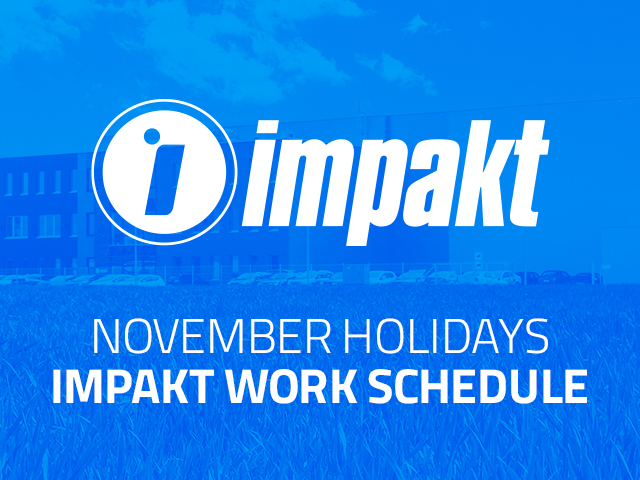 We inform you that during the Christmas and New Year Holidays the company “ Impakt” will work on a slightly changed schedule. We would like to inform that due to the Polish national holidays, Impakt group will be closed on 01.11.2018 r. and 12.11.2018 r. Apart from these days, Impakt S.A. will be working as usual, during its normal working hours. Feel free to place orders. Genesis is introducing a new speaker set, which combines an aggressive, gaming design with a considerable power and cordless technology. The Helium 700BT S was designed by Genesis, a brand associated mainly with gaming equipment. 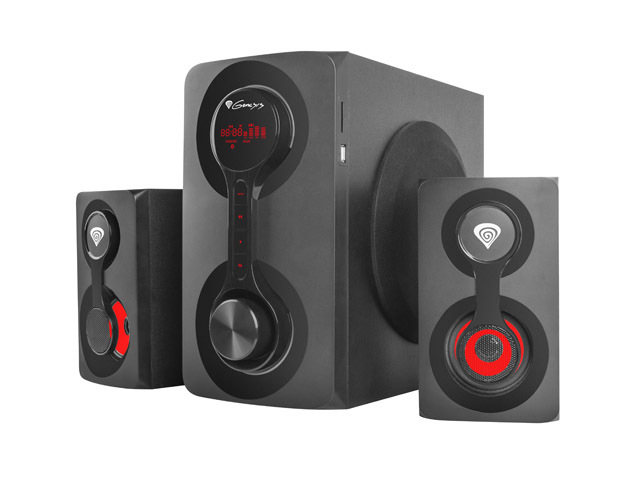 The design of the new audio system visibly refers to gaming equipment, although it’s use range is universal. 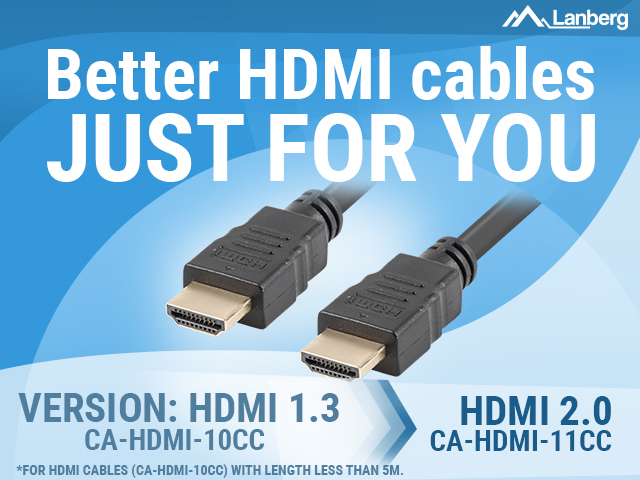 Placing the Helium 700BT in a room is especially easy, as there are no cables involved (apart from the power cord).